Providing facilities with quality, convenient, ultrasound imaging. 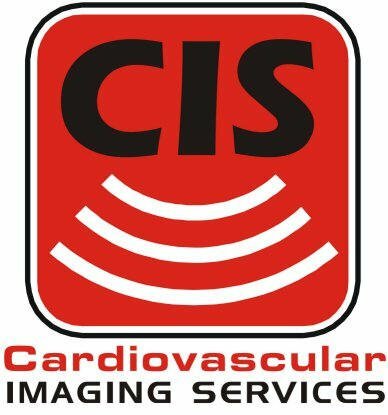 About Cardiovascular Imaging Services, Inc.
Cardiovascular Imaging Services, Inc. was	formed in 1994 by J.D. DeLapa, RVT, to provide rural hospital staffing, support, and mobile ultrasound services. 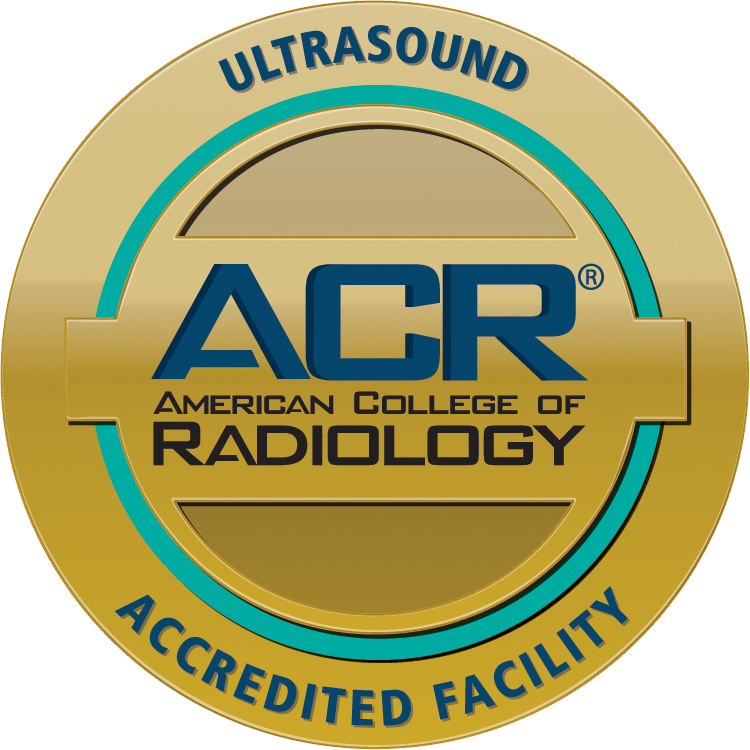 Our goal is to provide facilities with quality ultrasound imaging for the convenience of the patients and physicians. By having these procedures within your office, there are many advantages for you and your patients. We offer top quality diagnostic imaging, fast reliable service, prompt scheduling, and fast reporting time. Your patients will appreciate the convenience of having the testing done at your office and not having to bother with going to a crowded facility. We have been in business for over 22 years now, and we are Medicare accredited for Ohio, Kentucky, and West Virginia. We also offer Low Cost Screenings that do not require an order.